Alto Rooftop is closed for the season and will reopen summer 2019. 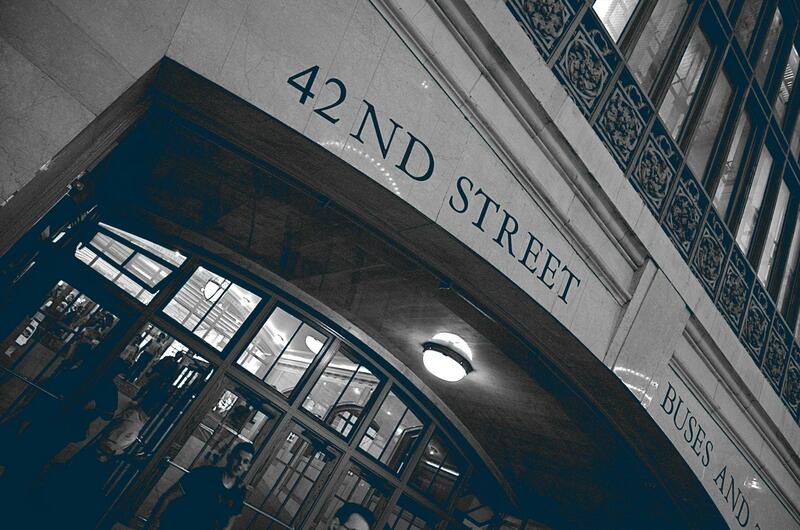 An authentic modern boutique hotel conveniently located in the heart of Midtown East. Breathe in the exquisite scent of white tea and enjoy our signature lavender lemonade as you prepare for another day of urban exploration. 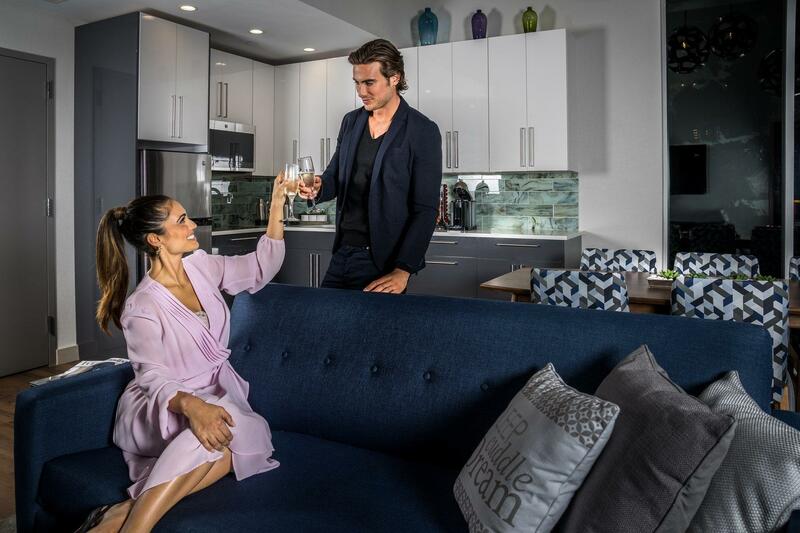 At The Bernic Hotel New York City, you can expect service with one goal in mind: authentic interactions that lead to one-of-a-kind moments. Guestroom balconies, floor-to-ceiling windows, a premier penthouse, and an inspired rooftop bar and lounge immerse you into a picture-perfect view of Midtown Manhattan’s iconic skyline. 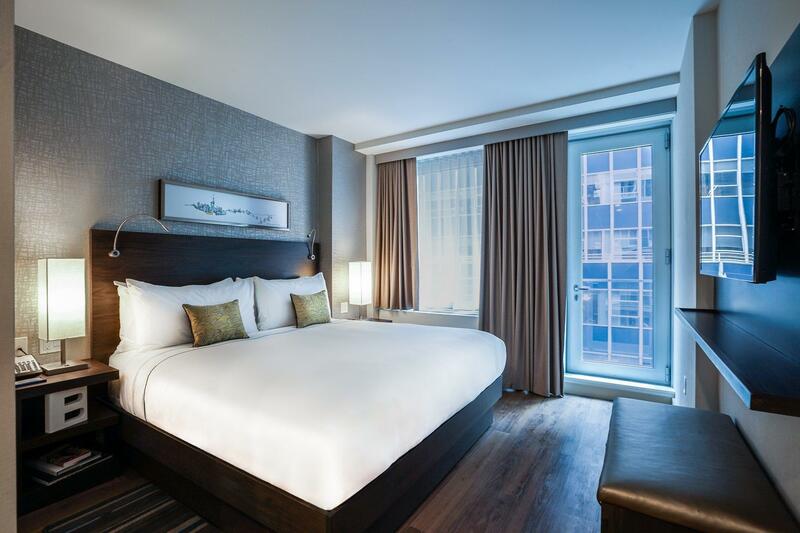 Whether you find yourself in New York for business or leisure, you’ll find a luxurious escape in your artfully appointed guestroom. If you crave authentic New York, look no further. 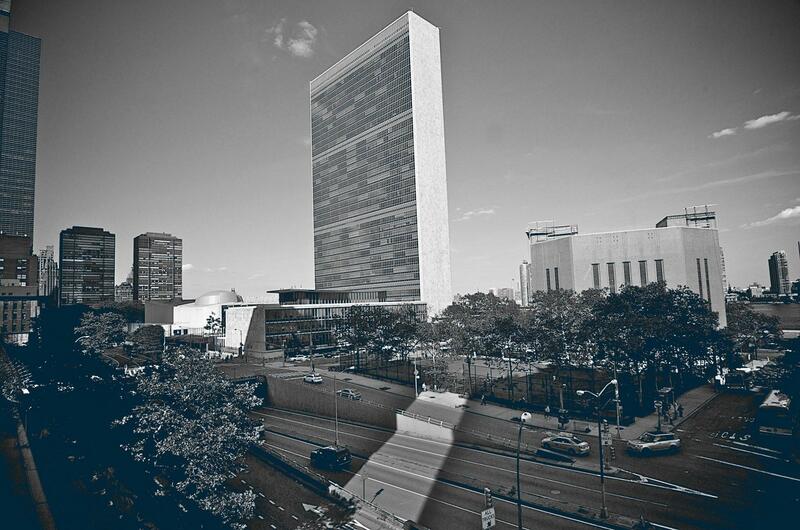 Historic Turtle Bay houses the United Nations Headquarters, bringing together passionate luminaries from all across the globe. Neighboring Grand Central Terminal, Rockefeller Center, and the Chrysler Building provide an awe-inspiring architectural backdrop.